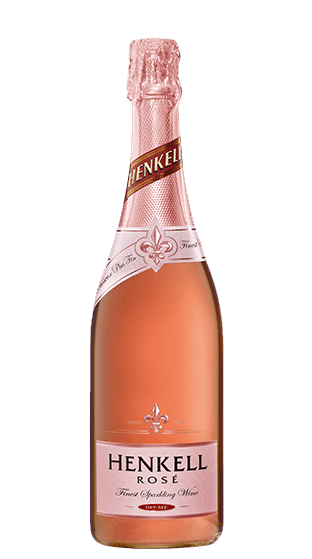 Tasting Note: A delicate light rosé colour. A fresh aroma of red berries underscored by a slight note of caramel. Fresh, harmonious, fruity with a pleasingly balanced concentration of fruit and acidity.